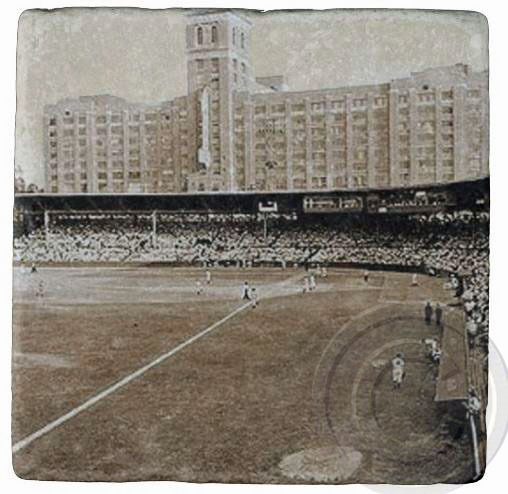 Cracker Stadium, Ponce De Leon Ave, Atlanta Marble Stone Coaster. Home > Lots more GEORGIA COASTERS > . > Old Fourth Ward > Atlanta Crackers, Ponce De Leon Park, Atlanta Marble Stone Coaster. Atlanta Crackers, Ponce De Leon Park, Atlanta Marble Stone Coaster.